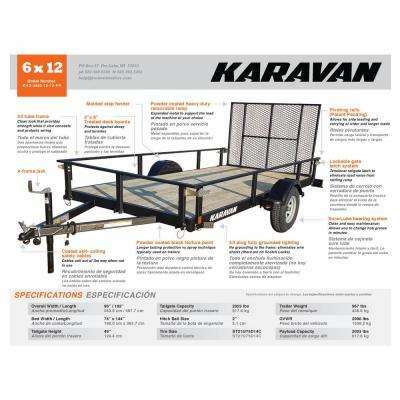 Detail K2 1639 lb. 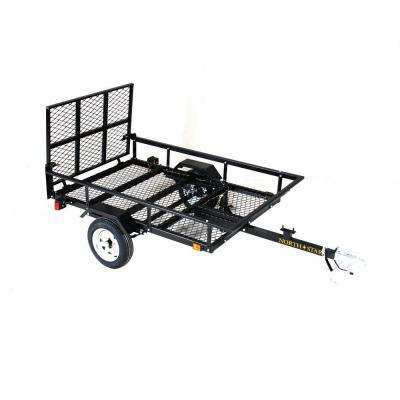 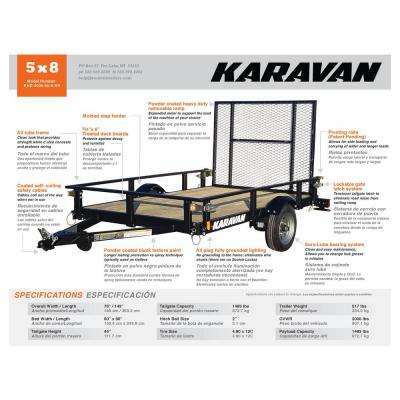 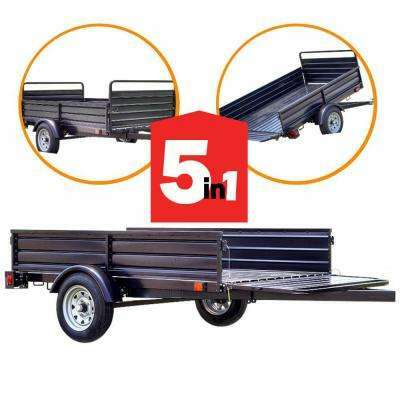 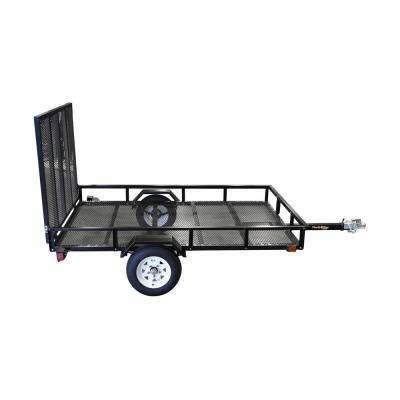 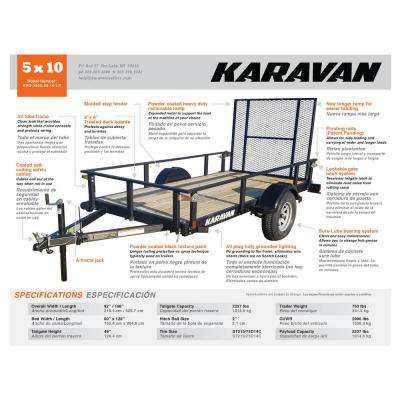 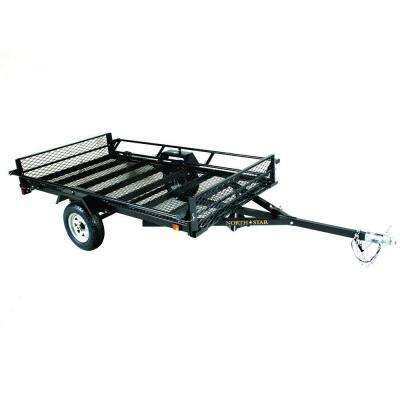 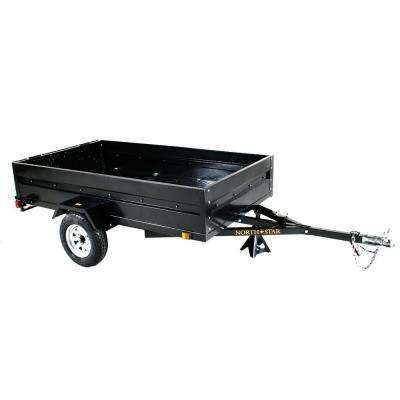 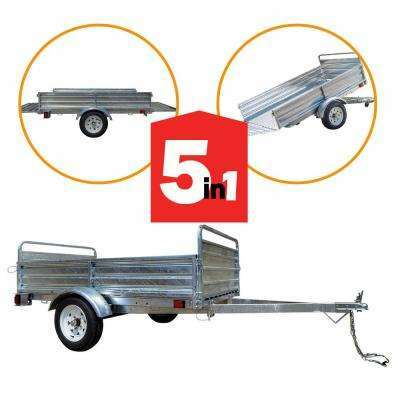 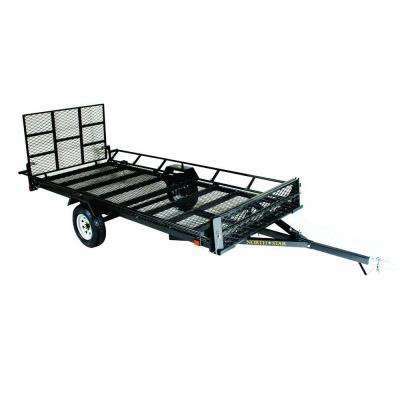 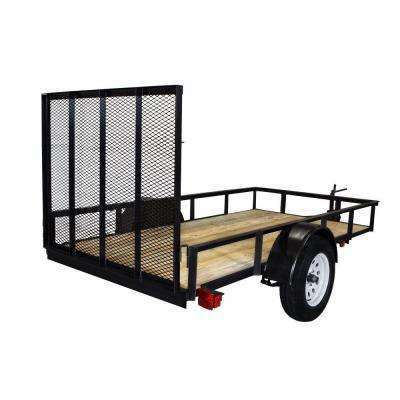 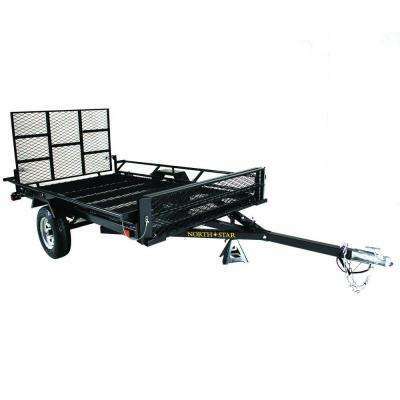 Payload Capacity 4.5 ft. x 7.5 ft. Utility Trailer with Bed Tilt and Collapsing Ends to Extend Bed to 12 ft. 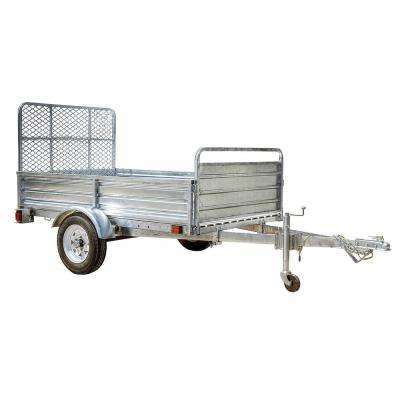 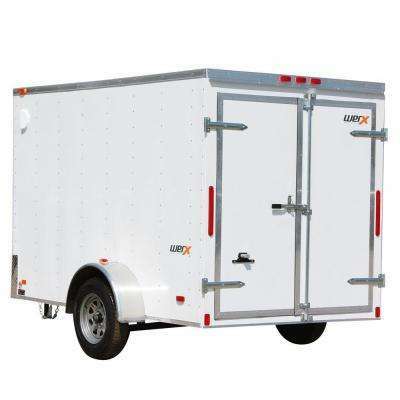 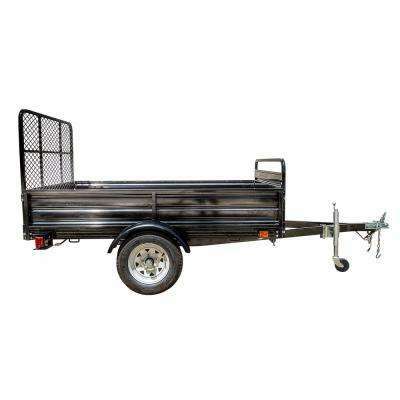 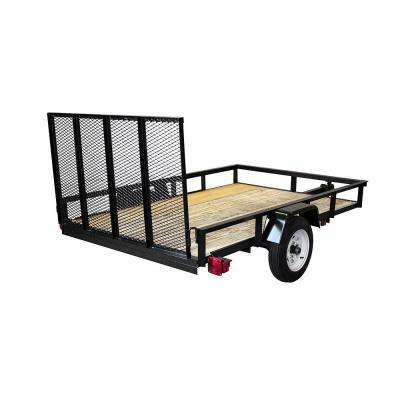 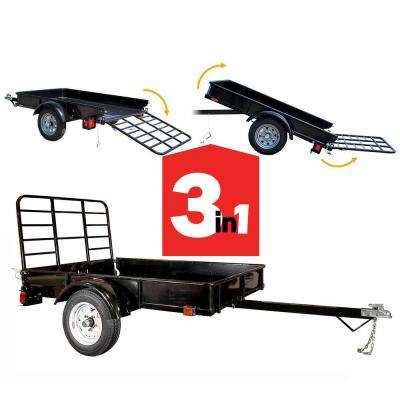 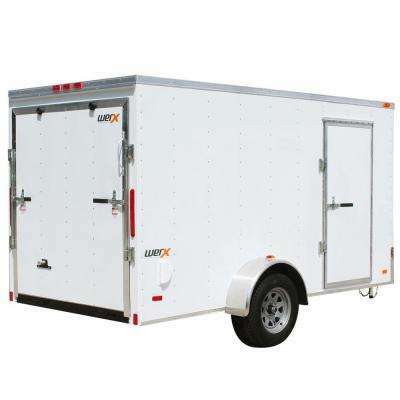 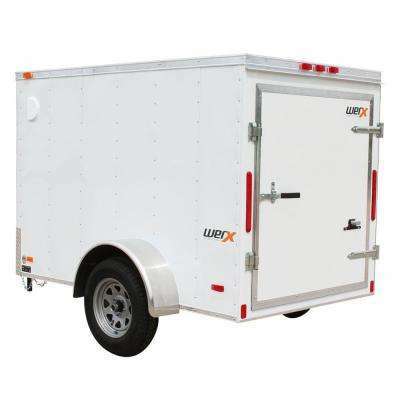 Rent a Anderson Solid Wall Trailer 5 ft. x 8 ft.